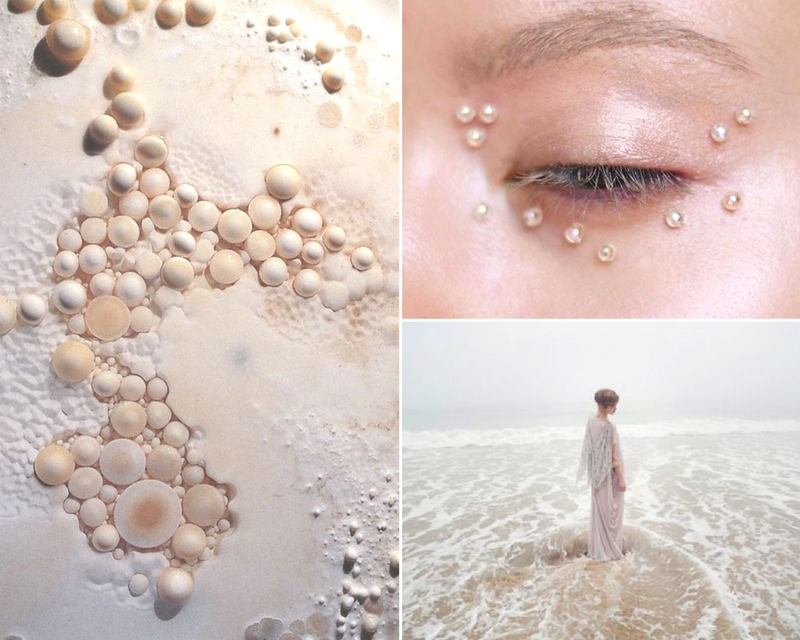 The history of pearl collecting in Mexico goes back almost 7000 years, where Pericú Indians wore necklaces of shells, red berries and blackened pearls. During this time, Mexican Indians lacked the tools needed to pry open oyster shells. To harvest the pearls, Mexican Indians threw oyster shells in the fire to open them up- hence blackened pearls. In the early 1530's, Spanish explorers sailed into the Gulf of California known as the Sea of Cortés. The explorers quickly recognized that their more advanced tools and weaponry could harvest these white pearls more easily, and that their quality was of equal value to the pearls found in Asia and the Middle East. Pearl was traded in 17th century Mexico and began appearing in silver jewelry. 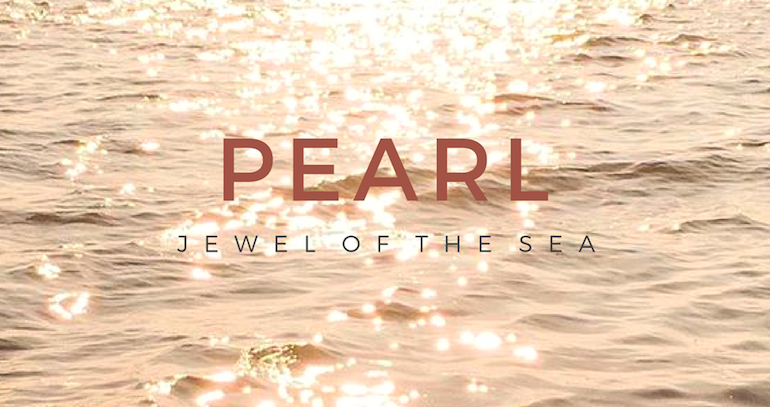 The soft material of pearl makes for easy use by artisans in Mexico to curate various types jewelry pieces. Today, very few natural pearls are harvested in the Sea of Cortés, but several Baja California firms cultivate pearls, helping to extend a centuries-old industry into the twenty-first century. 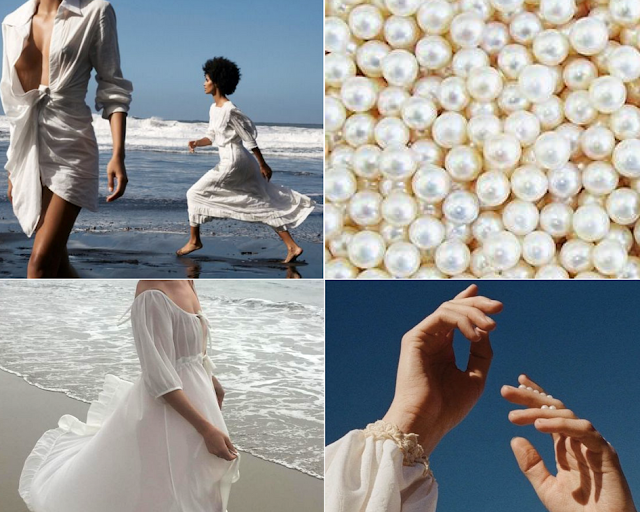 Choose our pearl accessories from the Mayakoba collection to keep your summer whites looking chic! Our Pearl inspired Mayakoba jewelry will have you clutching your pearls! Mayakoba collection and the mood board inspirations! We want to know what inspires you too and how you express yourself with SOPHIE BLAKE NY jewelry! Be sure to check The SB Journal often to stay connected with us. Say hello on our social pages and use #sophieblake and #sophieblakeinspo to show us your jewelry inspirations!